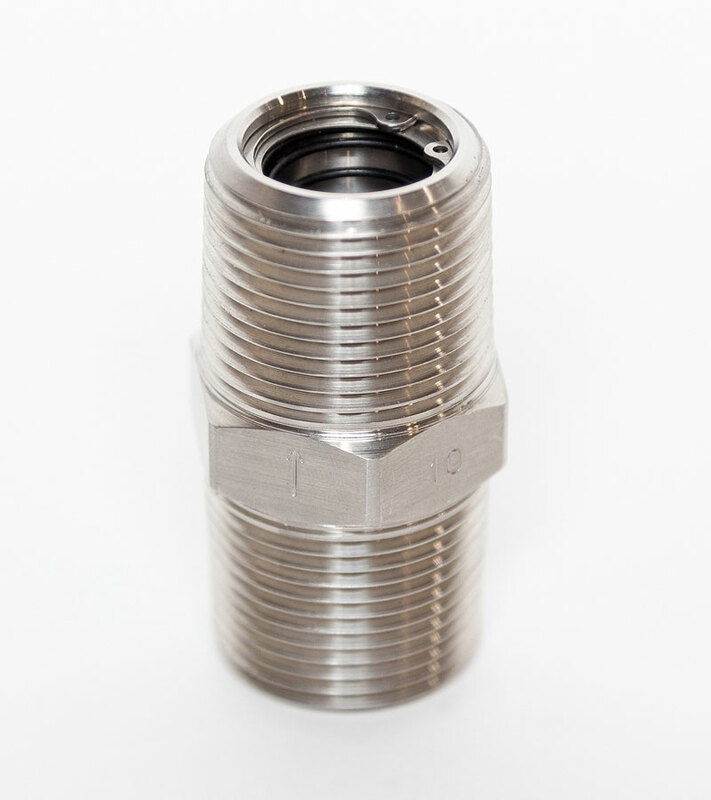 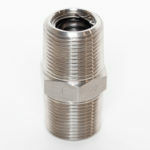 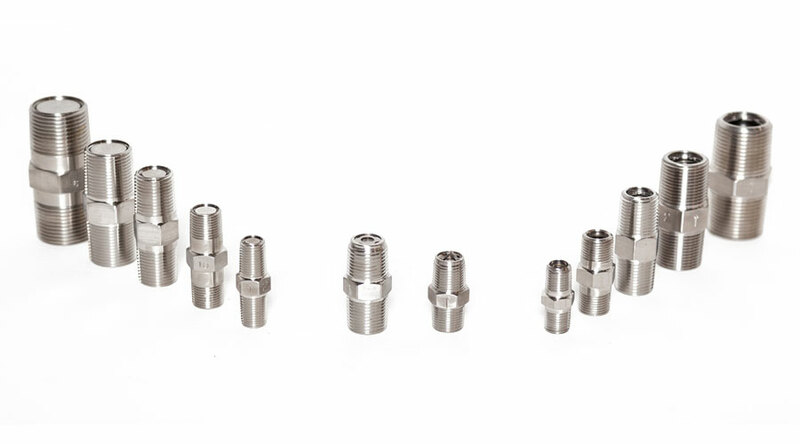 At JAECO, we manufacture high-quality 316SS check vavles that are available in any quantity. 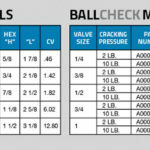 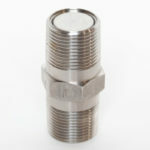 Also, small quantity orders of check valves can be shipped within 48 hours. 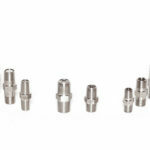 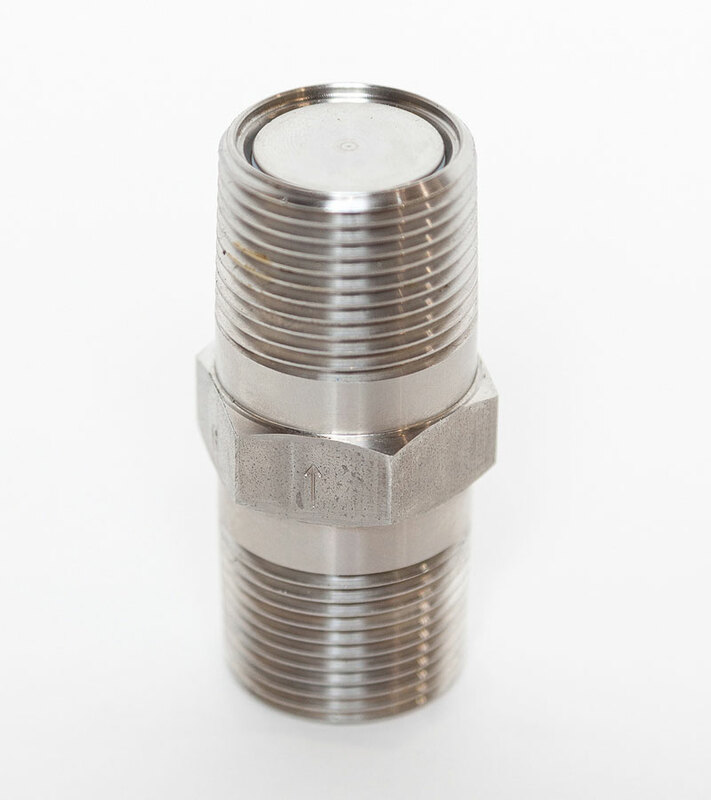 Contact us today to learn more and request a quote on JAECO Ball and JAECO Poppet check valves.